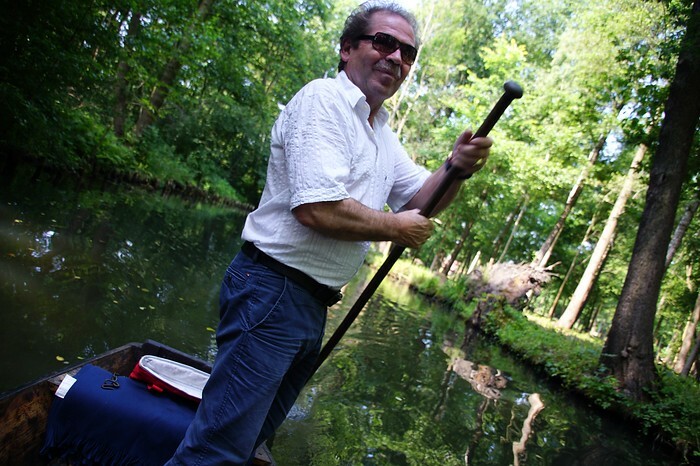 Sit back and relax in a comfortable flat-bottomed boat as you’re pushed down a canal by your guide wielding a pole. This was easily one of the most memorable experiences I had on my return trip to Germany. The slow pace of the journey allows you to snap plenty of photos, casually chat with other passengers or quietly take it all in. 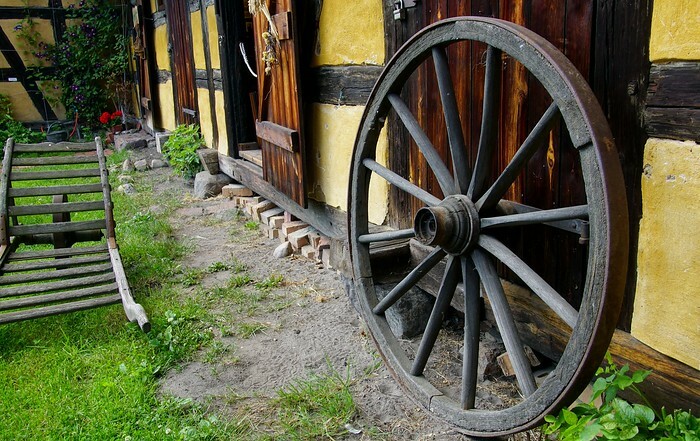 Open-air museums in Germany are like a time machine back to a simpler period of life. 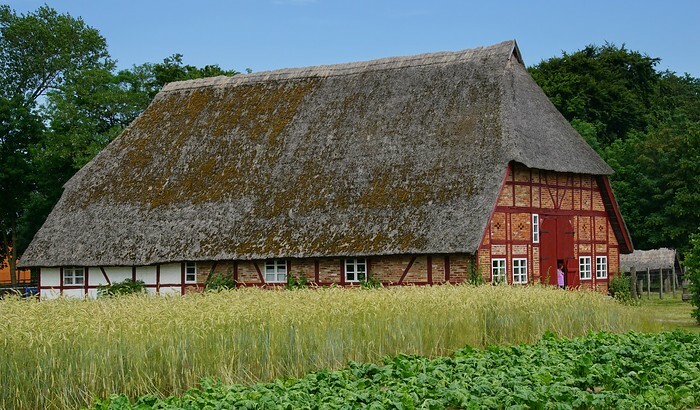 Old farming tools, thatched homes and realistic theme rooms are some of the top highlights of a visit to this kind of museum. Some of our favorite activities included learning how to punt, riding a penny-farthing, and competing in a potato sack race. It’s like being a kid all over again. In fact, if you do have a family this might be pushed to the top of your list. Strip down naked and enter a small room where you’ll sweat profusely while experiencing dry or wet heat. This may be a bit out of your comfort zone, but I guarantee you’ll stick out like a sore thumb if you do decide to wear a bathing suit. Instead, embrace being in your birthday suit because locals won’t even notice and you’ll enjoy the health benefits of a thorough detox. 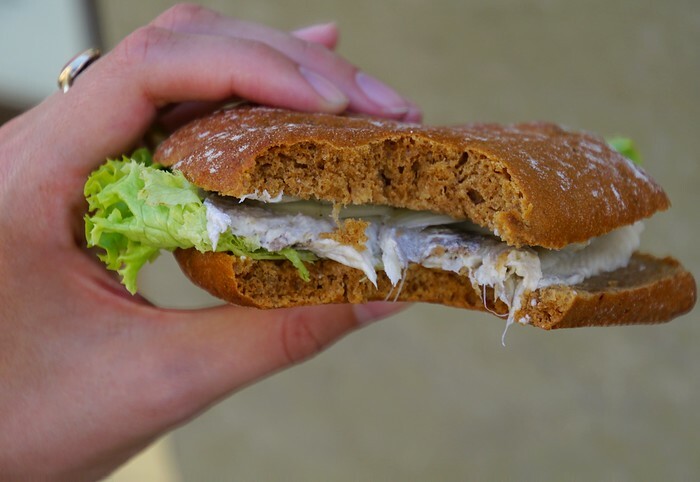 If you’re a fan of pickled fish be sure to try a Bismarck herring sandwich. The Baltic herring packed in small wooden barrels originated in Stralsund when Johann Wichmann, an admirer of Otto van Bismarck, sent a barrel to celebrate Bismarck’s birthday. Bismarck apparently loved it to such an extent that he agreed to have it named after him. I recommend trying it in a sandwich – it makes a nice snack or light lunch. 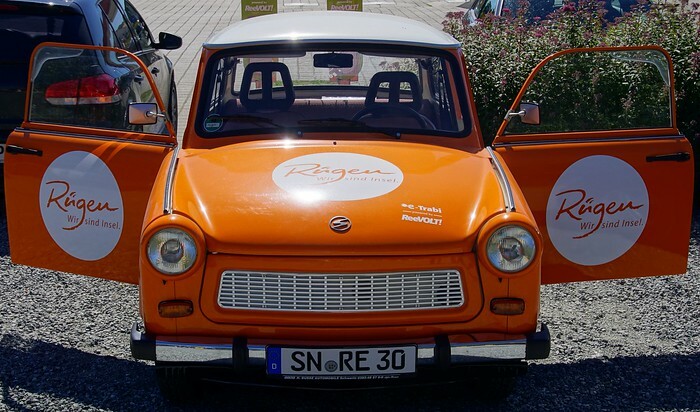 Why rent a regular car when you can turn back the clock and cruise the town inside a Trabant. This vehicle was built back in the days of the German Democratic Republic, and it is a bit of a boat in terms of handling. That being said, you’ll garner all sorts of looks as you drive it around. Nothing is cooler than having an opportunity to take a vintage train ride. 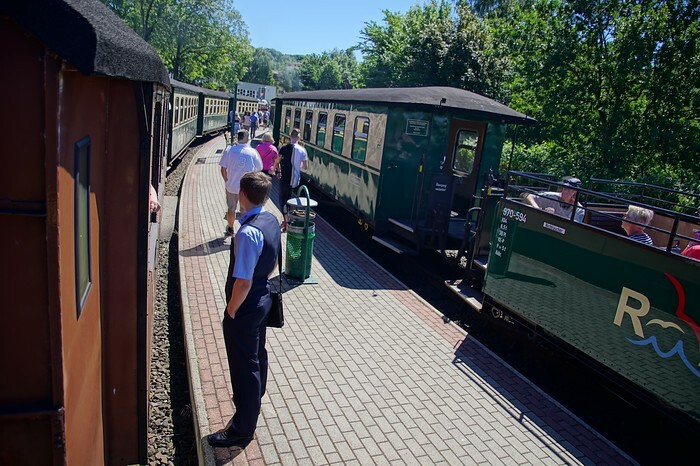 If you’re visiting Ruegen Island you’ll have a chance to board the Rasender Roland (“Rushing Roland”) on a steam-powered journey that’ll allow you to take in some of the most scenic stretches of the island. 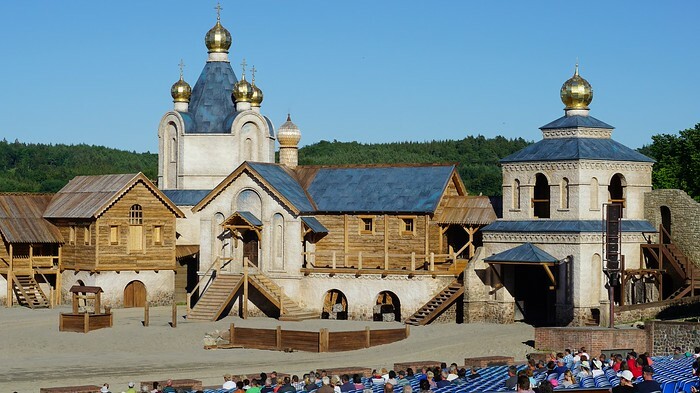 If you fancy sword fights, explosions and all sorts of theatrics, you’ll want to check out Störtebeker Festspiele. Based on the life of Klaus Stortebeker (German privateer) it reminded me a bit of the story of Robin Hood. 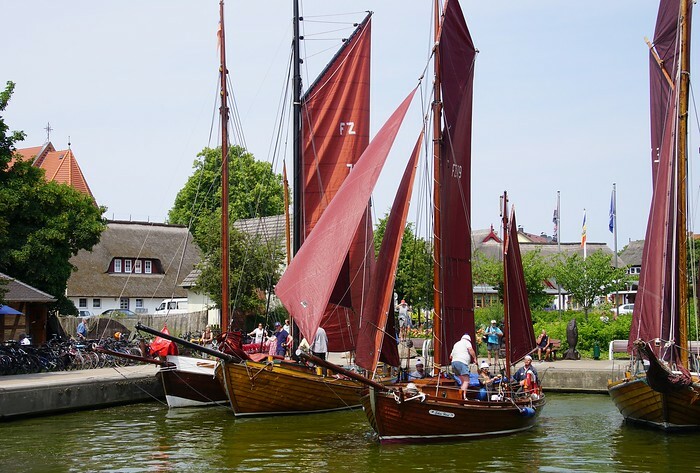 It may not be easy to watch a boat race but if you visit Wustrow in late June you may have the opportunity to witness a regatta. I found it just as fascinating to watch the reaction of the crowds as I did the actual sailboats. 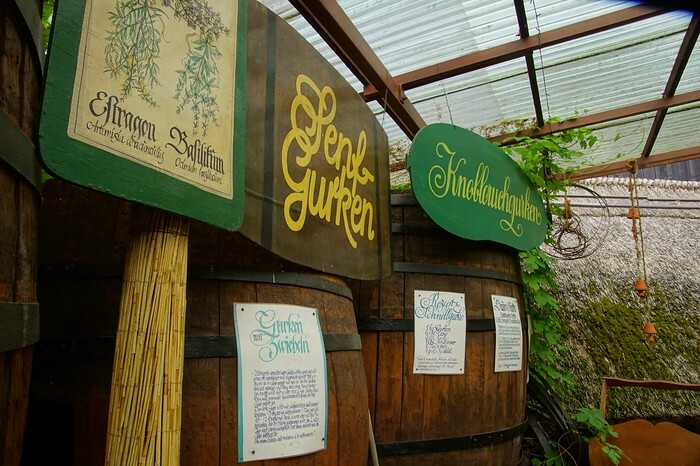 If having a pickle from a jar just doesn’t cut it, head over to the Gurkenmuseum (Pickle Museum) where you’ll learn all about the process of making and preserving pickles. Aside from that you’ll find lots of new innovative recipes. Every year there are pickle competitions where participants compete to be crowned the Queen of Pickle production for that given year. We tried/experienced all of these activities in the following videos: Visiting Spreewald, Germany Punting in Spreewald and feeding penguins at Spreewelten, Germany Störtebeker Festspiele (Medieval German Theatre) – Rügen, Ralswiek, Germany Visiting Rügen Island, Germany Stralsund City Tour, Germany Regatta Boat Race and Wustrow City Tour, Germany Which of these German culture and traditions most interests you? Do you know of any particular German culture and/or tradition that you felt I left out here? Please let me known in the comments section below. Our trip was part of a partnership with the Germany Tourism board this past summer. The vintage train ride is an amazing experience. I’ve been on three ocasions with vintage trains in Germany, Romania and Slovakia. Steam locomotives, nice wagons and friendly people. A good weekend trip, I would say. Hi Sam, thanks very much for sharing your post and the terrific pictures! To tell you the truth: your article only reflects a small number of traditions of the Northeastern regions of Germany. The largest country of the European Union has a lot more to offer – a long and rich history, culture and very different landscapes! 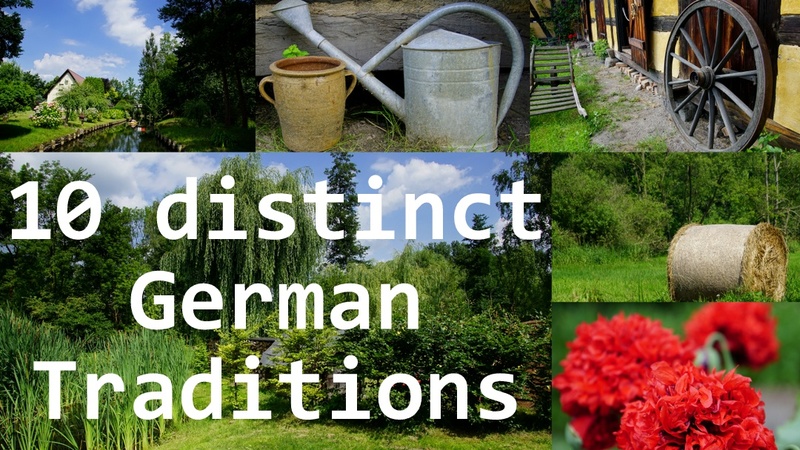 Nice to know about these off-beat German traditions! Punting and open air museum sound like fun activities to do. 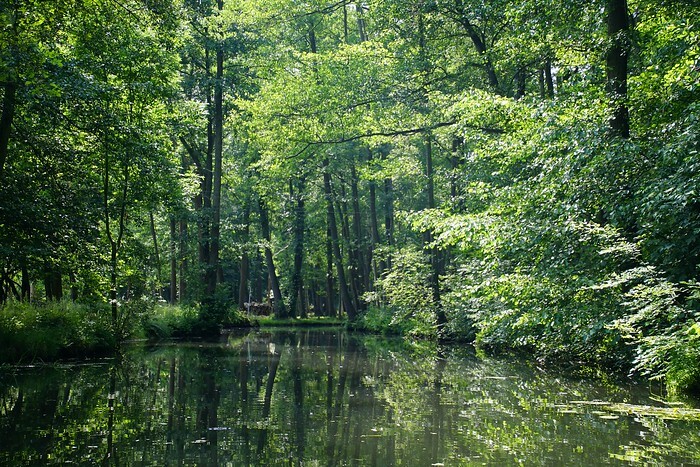 Germany has so much to offer… something for every visitor. 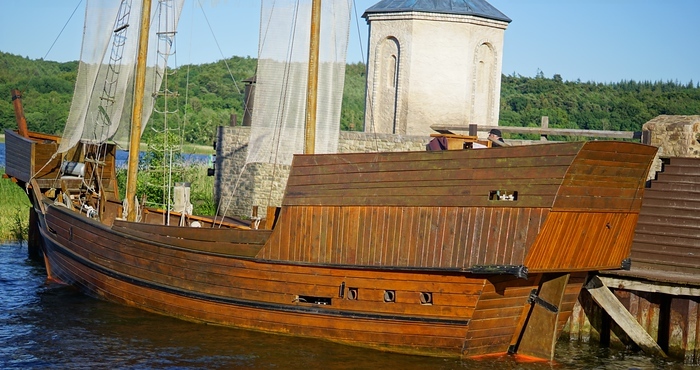 I would love to set sail in an medieval ship. OK, at least to get on board of one. Oh man a pickle museum!!!! Awesome suggestion! When you live near a place you don’t find it special or worth exploring, at least not me… but when I see this post I feel like I’d definately have to start exploring our neighbouring country more often. Thanks for sharing. Germany seems really a very beautiful country. 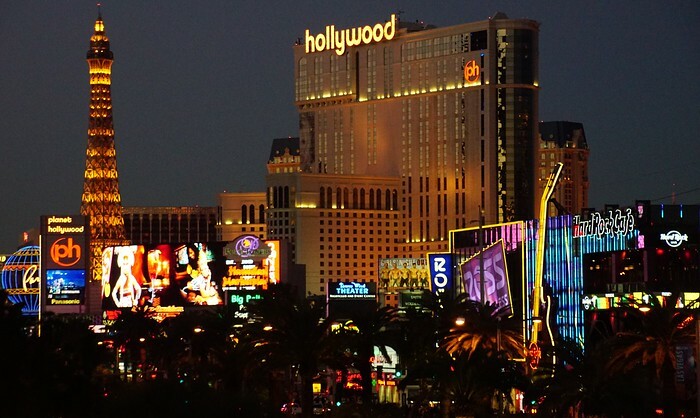 Being Asian, We usually hear only of UK, France,Spain and Italy as the best places to visit. the beer we had there is just awesome and i cant forgot that movement and it still blinking in my eyes. Great post. Nice pictures. I love this blog. Looking forward to heading to Germany over xmas. 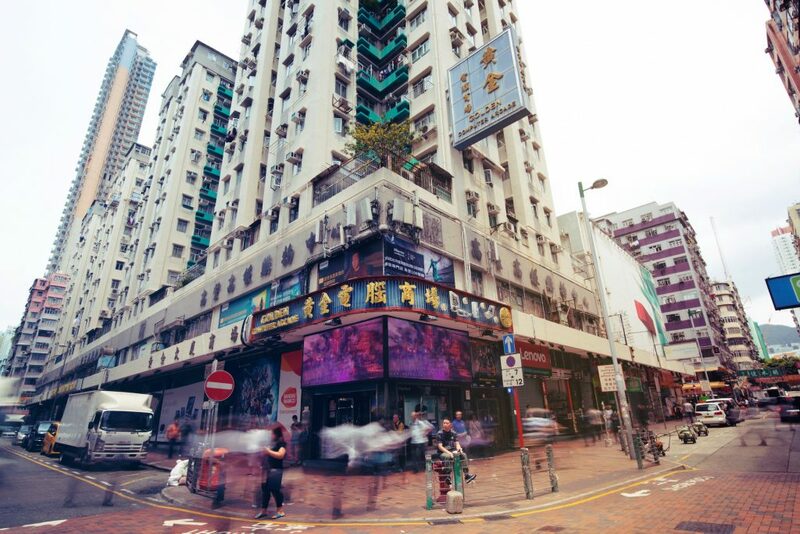 It seems like there are some very unique aspects to the culture, especially to be seen outside of the big cities and tourist locations. Cheers for the tips. Def keen for a bit of punting, not so sure in winter though, will have to rug up! It’s awesome ,such type of ruegen island, Stoertebeker festival, stralsund, wustrow regatta travel trip we find in Germany. you also get this type of amazing trip when you plan visit London. I went German few years back but not visited all the places. 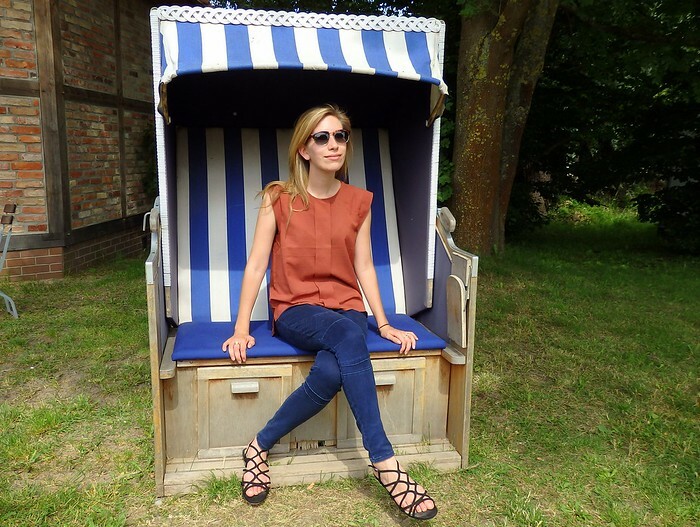 Your blog is very informative and I will go again for spending my time in German in coming holidays. I love Vintage train ride !!! Ahha!! Germany is most comfortable & organized country. You will find the best combination of beer & sea food. Amazingly described blog.. and what I loved the most is the video part.. I like the way you came up with this post. Oh I really want to spend more time in German. The last time that I went, only stayed one day and can’t visit any place. Although I’ve been to Germany several times, I’ve never heard of these places or attractions. Definitely means they’re on the list for the future. Love quirky museums so Gurkenmuseum is a must-see. Good to get your recommendations for something different. Medieval ships and vintage trains? Seems like a childhood fantasy I made up with my imagination. Damn, I went to Munich but I didn’t explore anywhere else in Germany and kicking myself for it now. 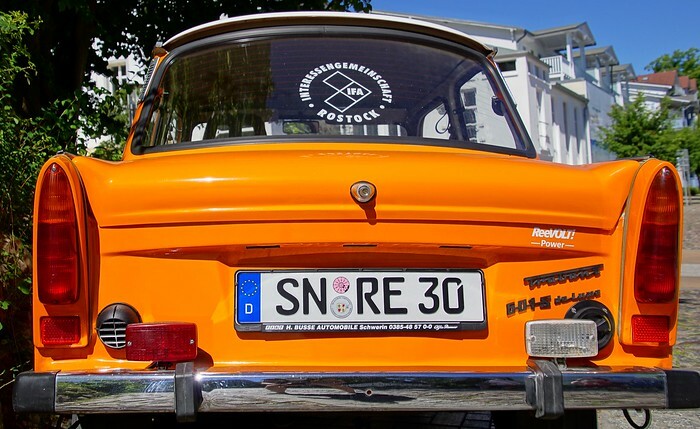 I’ll be back sometime soon though, always loving your Germany features. Great photos man!